Are you ready for a fantastic summer 2019? Welcome to INYachts Ibiza, with whom you can relax since we are taking care of your boating experience !!! We definiteley are! We are happy to welcome you here soon! Wether with a yachts charter, lots of good vibrations and with as little as possible worries in relation to your boating passion. InYachts Ibiza is more than just another Ibiza Yacht Charter Company, more than a Ibiza Yacht-Broker and more than a maintenance firm. We at INYachts Ibiza see our main focus to be of service to you within this exciting boats world. Think about a challenge with your own boat, whether it’s the registry, insurance or her appearance. 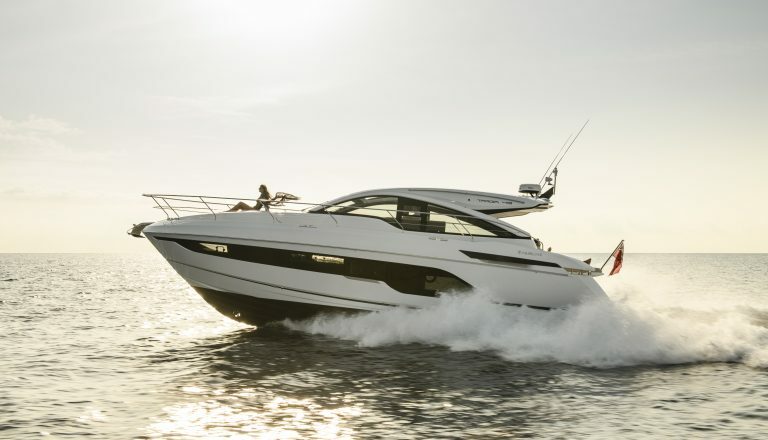 We take care of any need you may have: Assisting you in deciding on the perfect New Fairline Model, or Axopar in line with your wishes of usage. 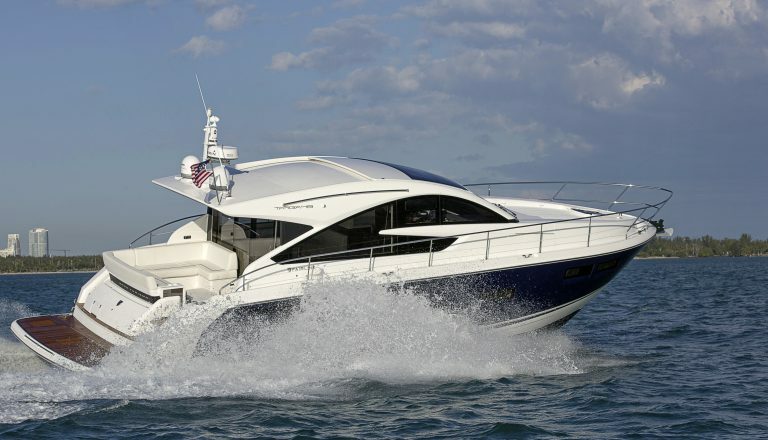 As well as finding you a good pre-owned vessel, Taking care of registry, Insurance, and of course the regularly maintenance in terms of cleaning and engine service. In short – whatever it may be that you need assistance with. We at InYachts are the personal managers for your treasure Ibiza yachts, that keep you up to date with communication on the process of service, without the need to be contacting many different professionals in order to be best looked after. 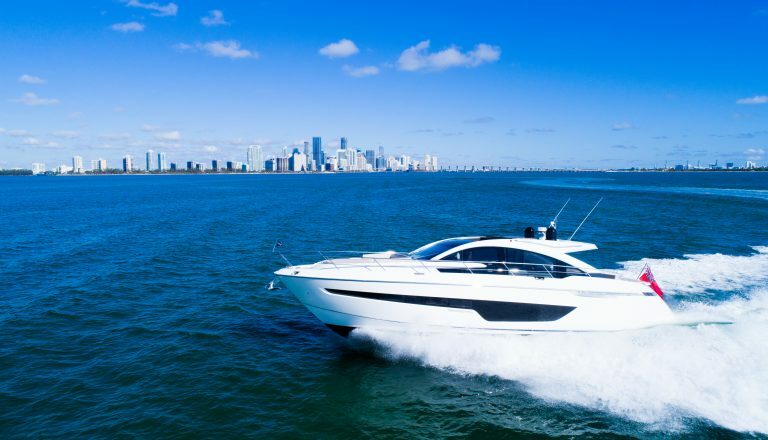 For you, who enjoys the sea and boating, but have not bought a boat yet, or perhaps you prefer to enjoy the boating experience on a daily basis, we can be your Event-Manager in Charter terms. 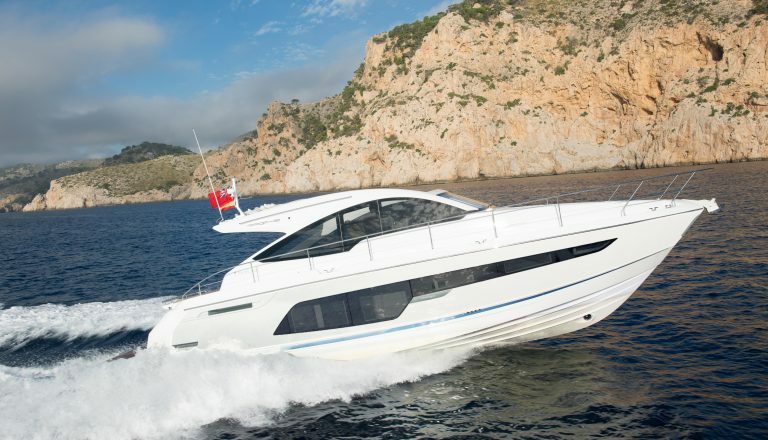 Let us tailor the perfect day with one of our Ibiza boat charter for you.